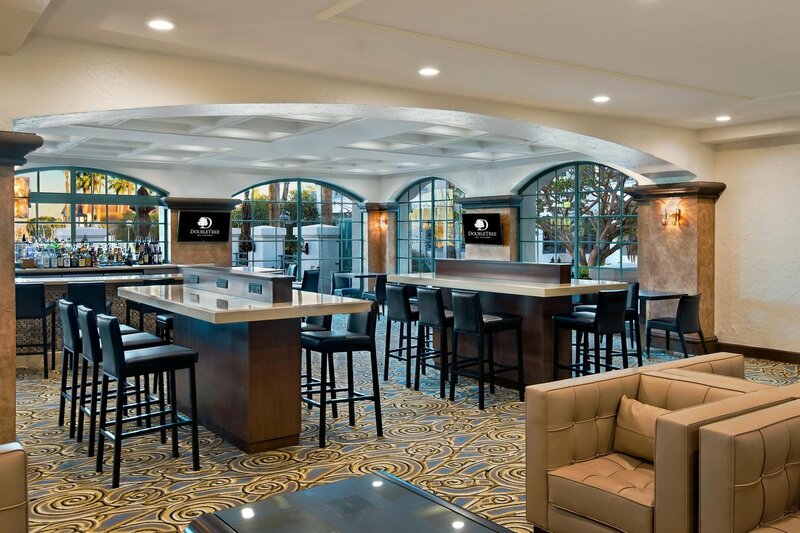 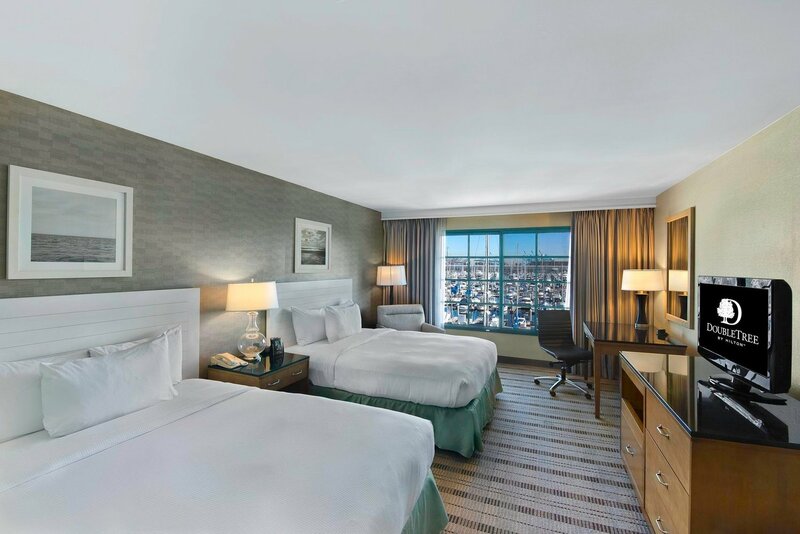 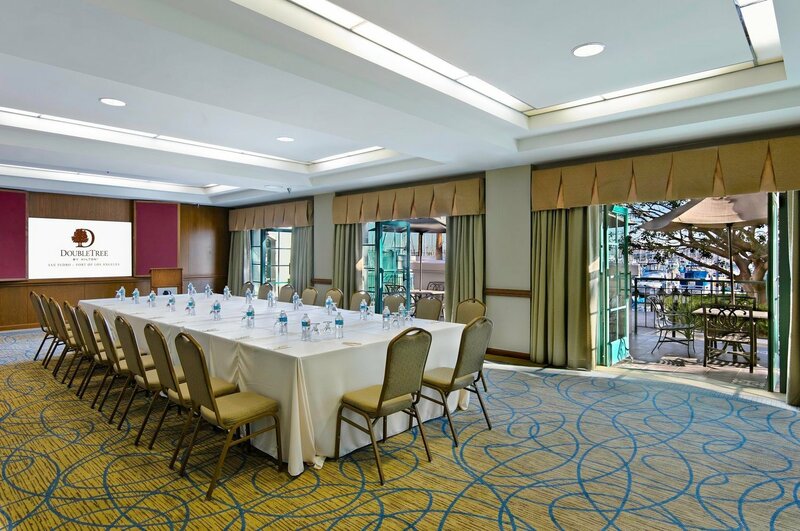 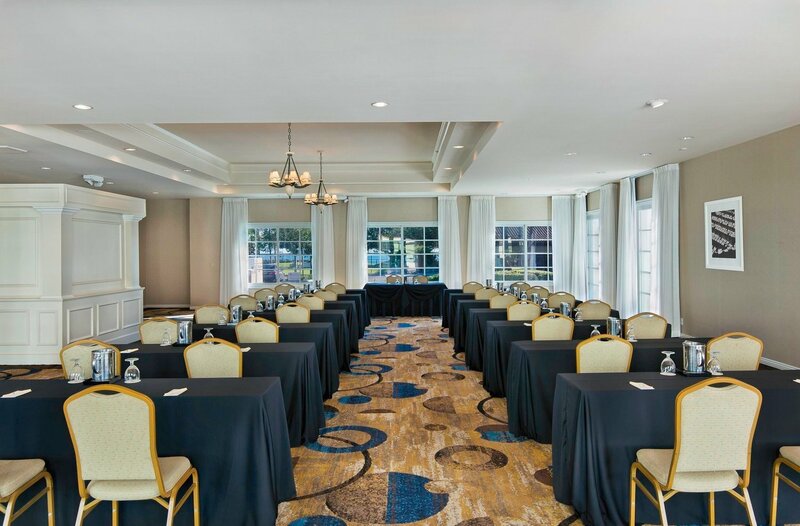 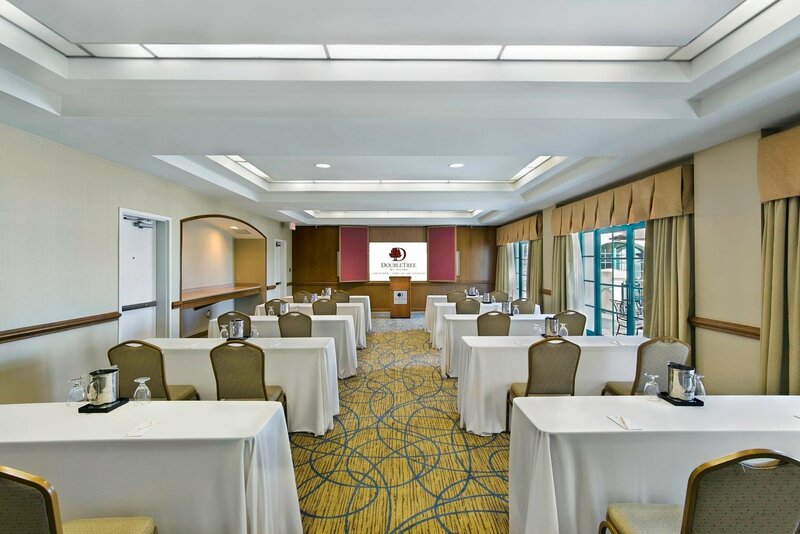 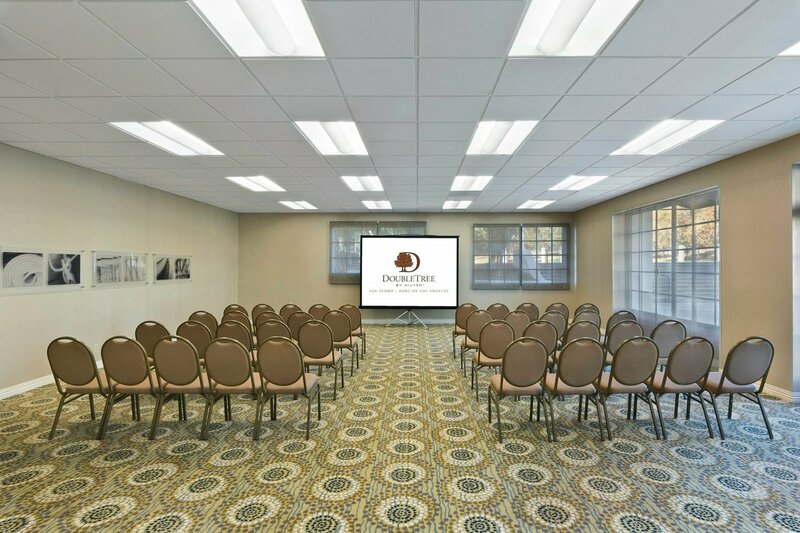 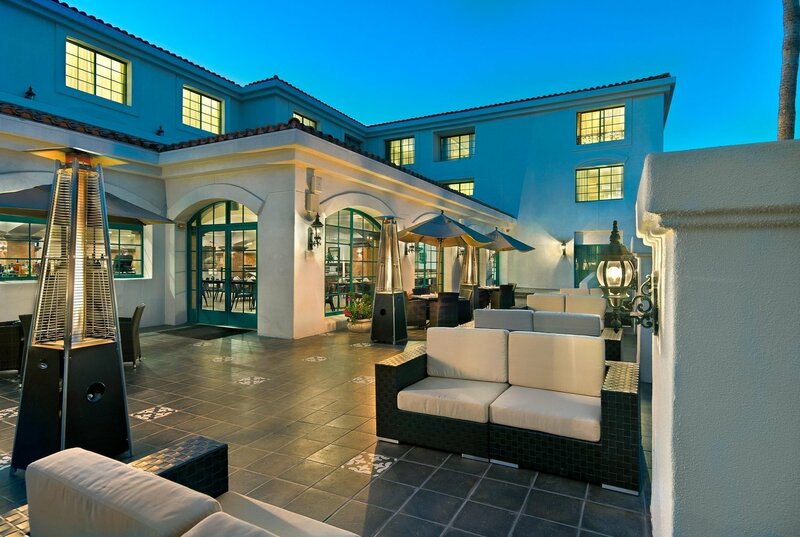 This San Pedro hotel is located just minutes from the Port of Los Angeles, a leader in International trade and home of the World Cruise Center. 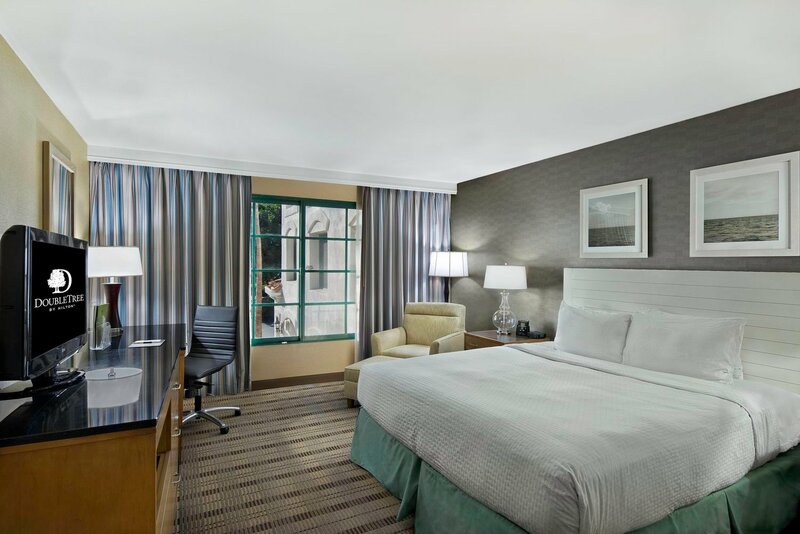 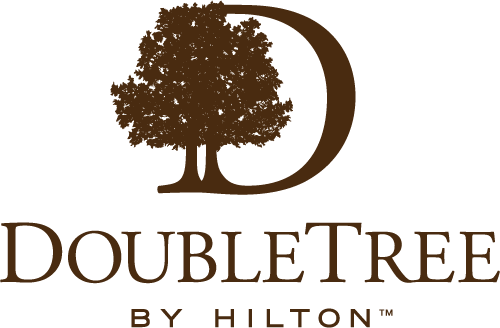 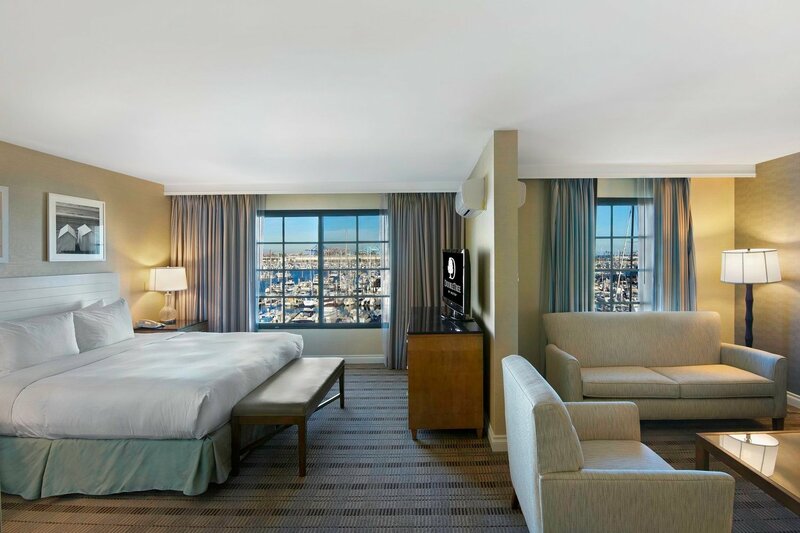 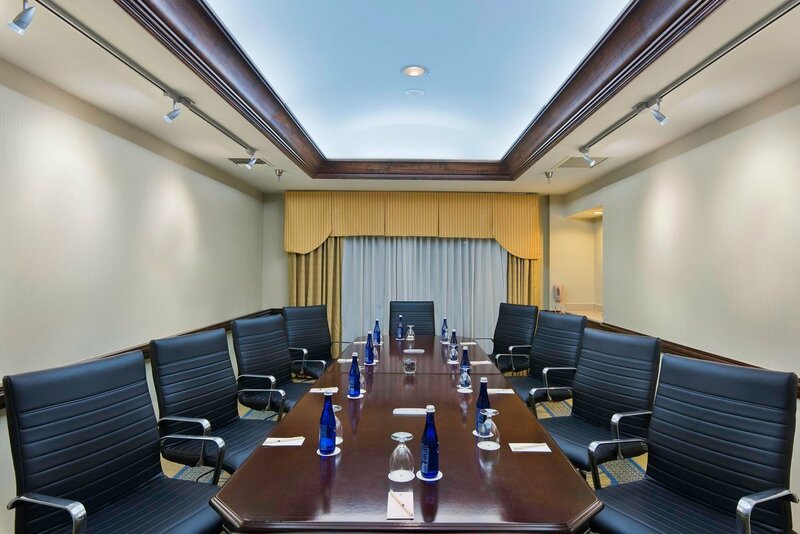 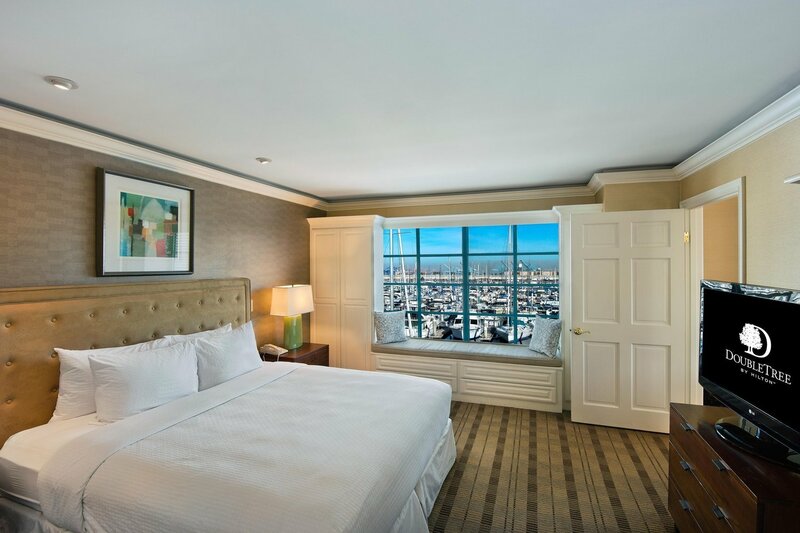 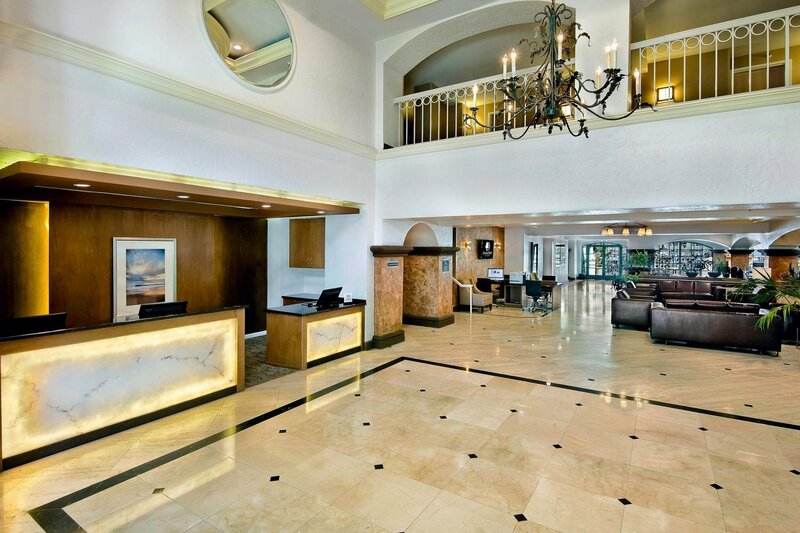 Our DoubleTree hotel near Long Beach, CA, is only a 10-minute drive away. 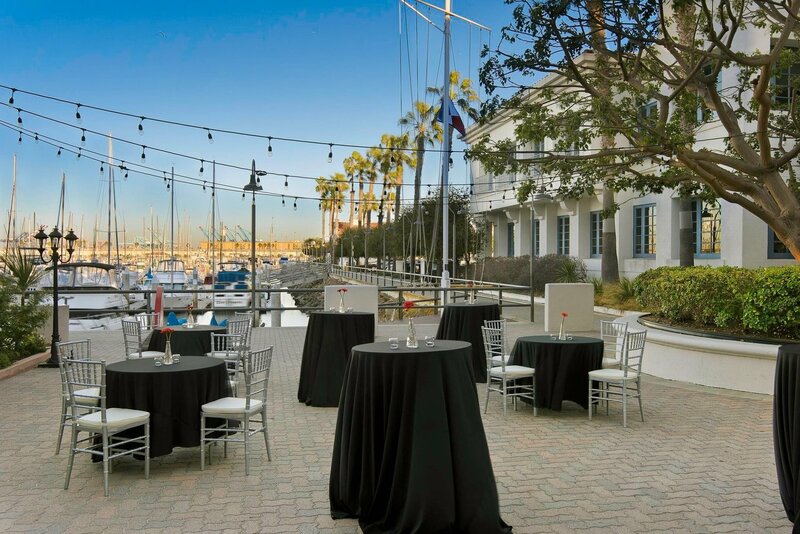 Visitors can experience Los Angeles with a visit to the LA Waterfront. 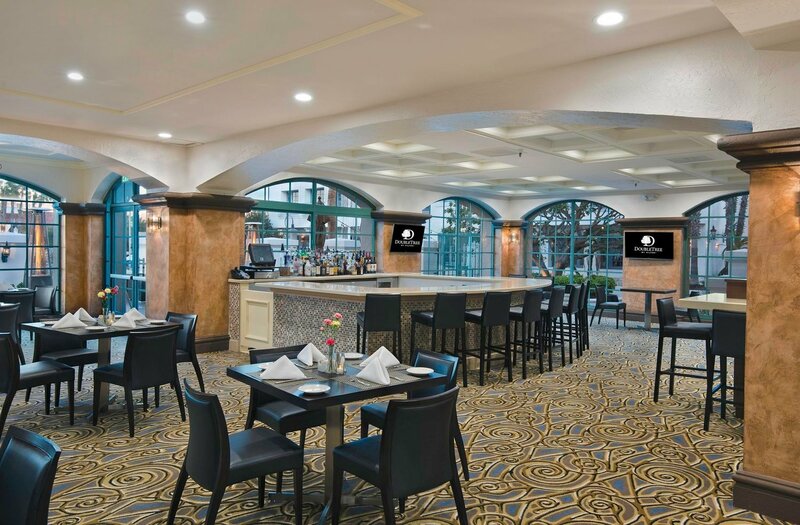 Exquisite dining, museums and historical attractions, the craft marketplace, and beautiful marinas and beaches are just a few miles from our San Pedro hotel. 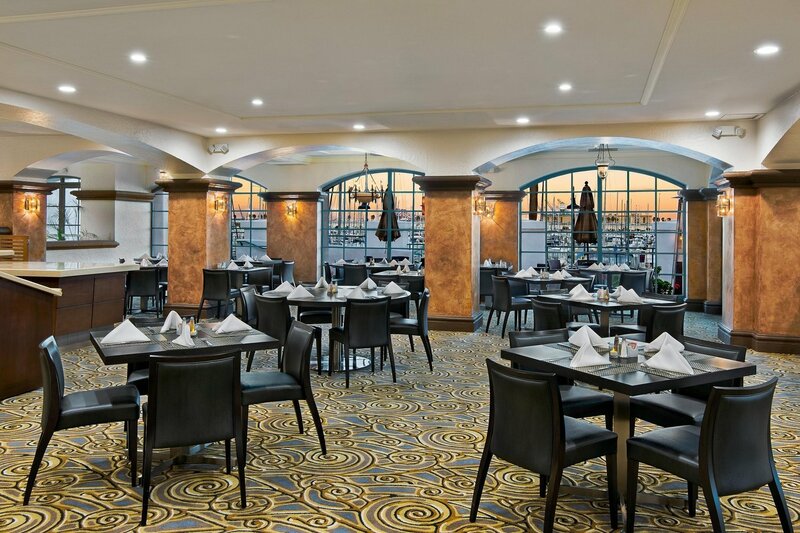 Guests can dine on fresh seafood and exciting local cuisine at the Marina Bar & Grill, or enjoy a relaxing meal in the privacy of your room. 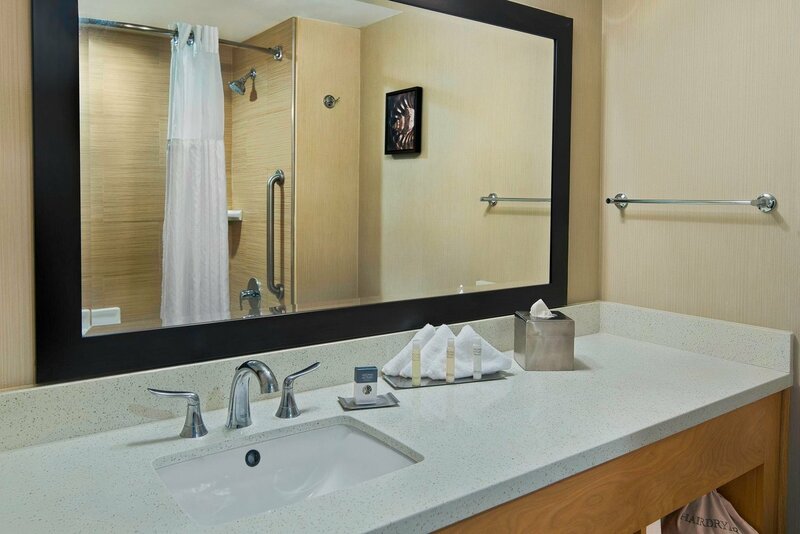 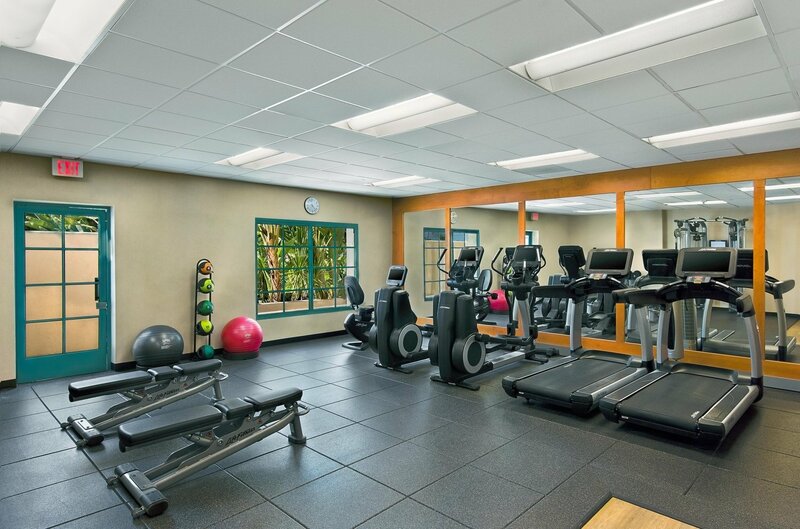 They can exercise in our indoor fitness center or indulge in the swimming pool and hot tub.